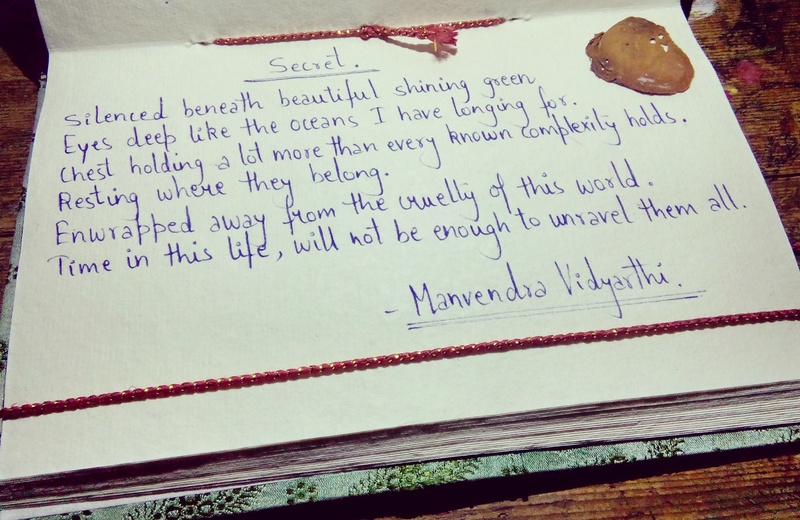 Secret (Acrostic) | The Stories Beneath the eyes. Eyes deep like the oceans I have longing for. Chest holding a lot more than every complexity holds. Enwrapped away from the cruelty of this world. Time in this life, will not be enough to unravel them all.